It is a small museum that operates at Perivolia, a small village of Kissamos, in Chania. 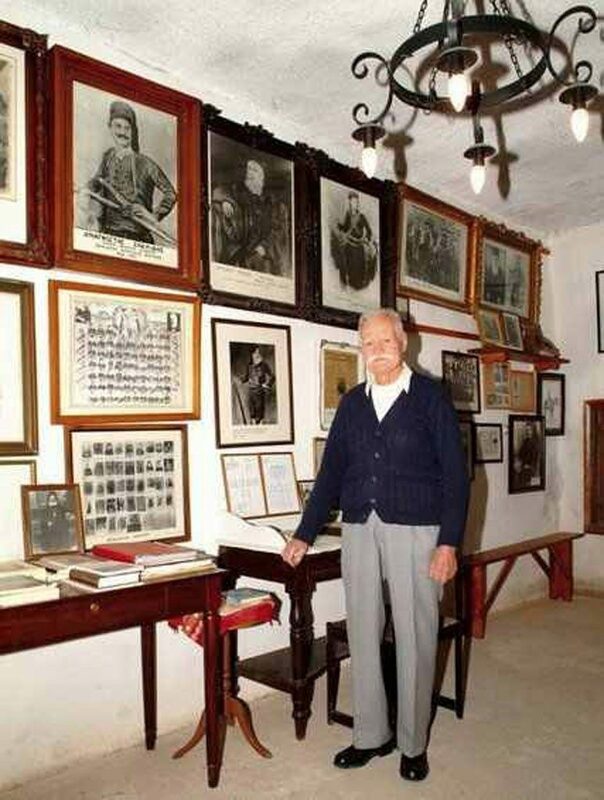 The museum of Anagnostis Skalidis includes photographs and other archival material in honor of the great chieftain who fought against the Turks for almost 65 years. The Museum was founded at this particular village, because it was the birthplace of Skalidis and the location of his headquarters. Anagnostis Skalidis was the general commander and the most important leading figure of the province, as well as the first president of the Cretan Parliament. The Museum hosts a wide number of items used throughout these 65 years of continuous battles on the mountains of Crete against the Turks. 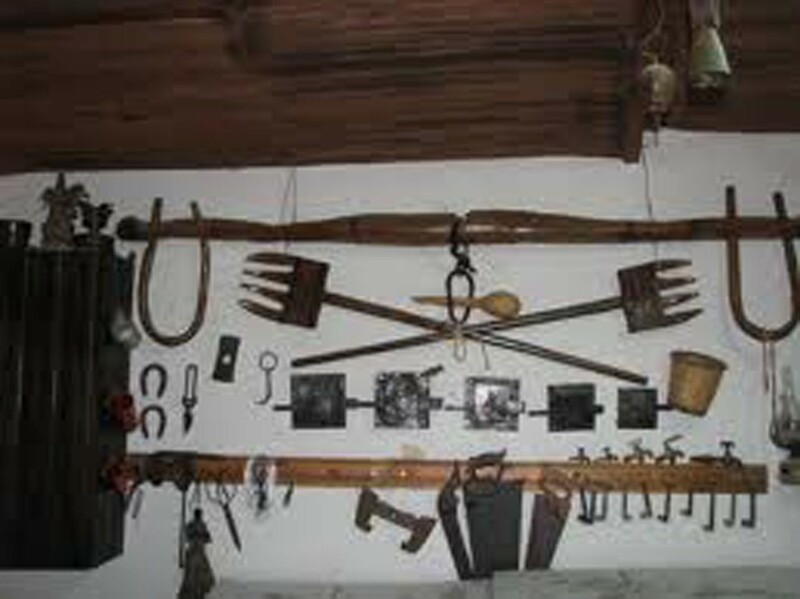 There, you will have the opportunity to see photos from heroes, fighters against the Turks and against the German occupation as well as old weapons and family heirlooms that the descendants of Skalidis collected separately. 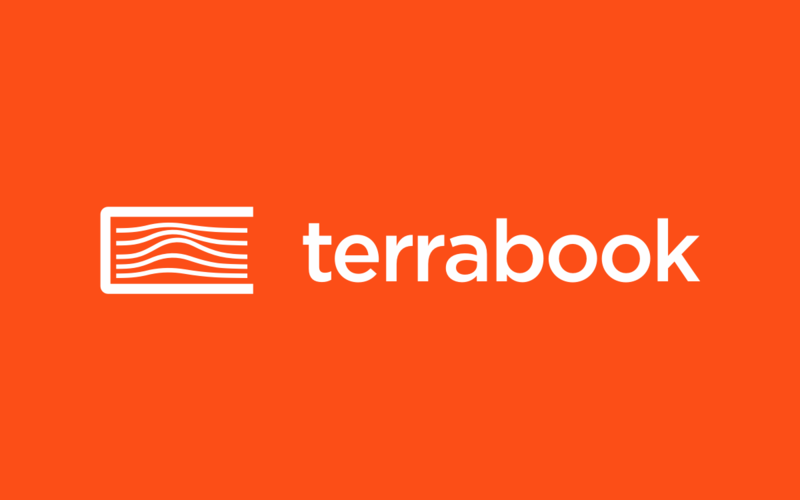 There are particular and unique documents, books and calendars describing harsh and unequal battles. 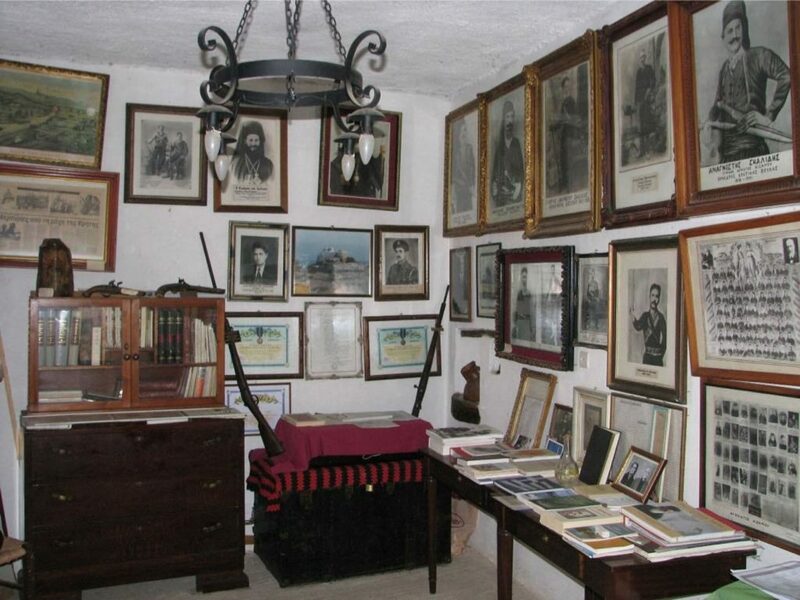 Inside the Museum of Anagnostis Skalidis you will also see the fireplace, around which the chieftain with his brave fighters were sitting when planning their battles.